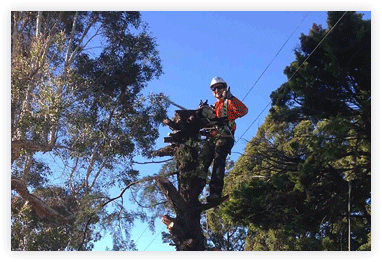 In New South Wales, some major electrical works can only be carried out by personnel with the appropriate qualifications. 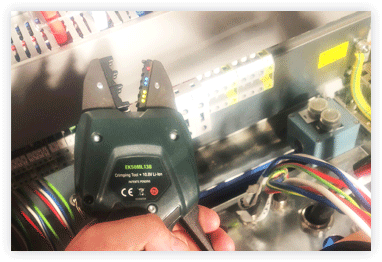 Level 2 Certified electricians are authorised to work on or near Endevour energy network, handling live wires and metering equipment. 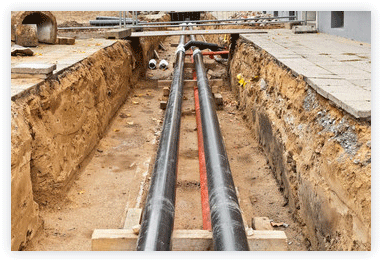 Our level 2 electricans provide services such as overhead and underground cable installation and management, connections and disconnections of high voltage cables. 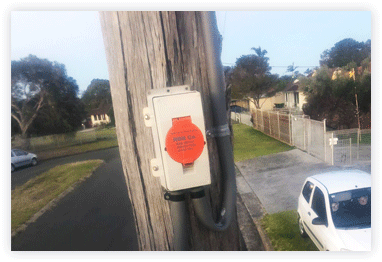 We may also aid in areas ranging from mains upgrades and metering to pole and pillars (steel & wood). Why choose M1&Co over other Level 2 ASP’s? Our Level 2 works are performed at the highest level of quality without taking away from project scopes, timelines, and more importantly; safety. We are friendly. We are flexible. We will go that extra mile. We are proud. Over the years in the electrical industry, M1&Co knows the ins and outs of projects. We deliver on objectives and we won’t let you down. Our tools and vehicles are top notch; meaning our works are faster than ever before while being higher in quality. Our contractor team always strives to provide the highest standard of Level 2 electrician work for all clients, and we are proud to offer some of the most professional and practiced Level 2 electrical contractors in Wollongong and surrounding suburbs. 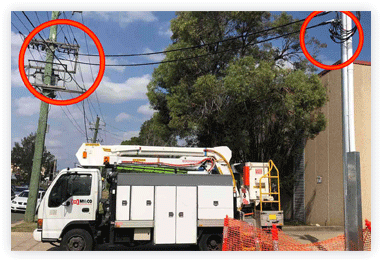 "We apply the highest standards in safety, efficiency, quality workmanship and customer care in line with Australian Laws and Regulations"
For new premises – We can provide your new place with power from either an overhead or underground system. This will include the supply and installation of all your metering requirements. 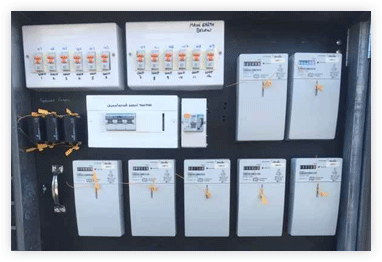 For existing premises – Our electricians can provide any power upgrades disconnects/reconnects; relocate your switchboard and/or mains; upgrade your metering requirements (for example, time-of-use metering, off peak metering, etc); or even just advice. Level 2 ASPs who are authorised to install, repair or maintain the overhead or underground service lines between the customer installation and the electricity network, including the installation of electricity metering equipment and connecting service lines to the network and energising the installation. More information can be found here for more information about the extent to which our electricians can help.